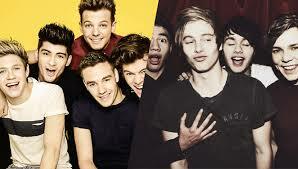 In just a few hours, 1D’s and 5SOS’s Album are released!! Tomorrow is a big day for the music industry. Two of the biggest bands today are releasing new albums. 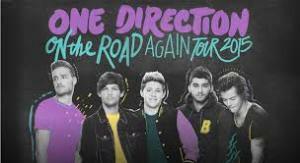 One Direction is releasing FOUR, which all of the Directioners have been anticipating the release of this album. The guys have been giving some of the songs to their fans who have preordered their Deluxe album. They have already released “Girl Almighty”, “18”, “Steal My Girl”, “Night Changes”, “Where Do Broken Hearts Go?”, “Fool’s Gold”, and “Ready To Run”. All the songs they have leaked before the release are amazing! Some of the songs have already hit the radio stations like Radio Disney. 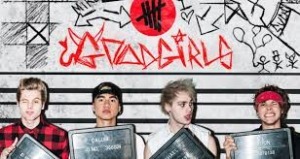 5 Seconds of Summer is releasing their EP called Good Girls after their hit single none other than “Good Girls”. You can already see their music video for “Good Girl’s” on YouTube. Both bands are focusing on a few major songs on their albums. 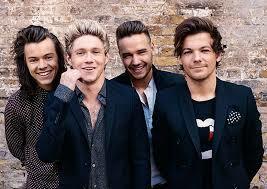 For One Direction, their next single after “Steal my Girl” is “Night Changes”. 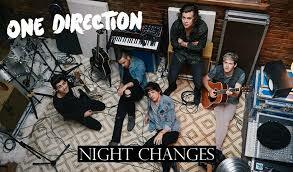 “Night Changes” is a song for anyone who needs a little happiness in their life. It brings your spirit up. 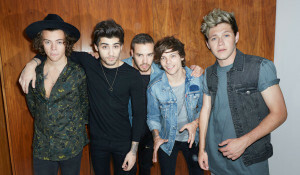 “Night Changes” happens to be Harry Styles’ favorite song on FOUR. 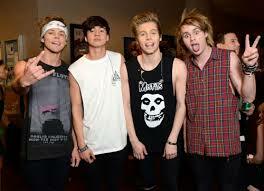 For 5 Seconds of Summer, their big hit on the EP is “Good Girl’s”. We would love to hear whose going to 5SOS’s or 1D’s concert and where! Tell us in comments below. Maybe we will see y’all there!